PT. ROCK International Tobacco has a rich legacy in the tobacco and cigarette manufacturing industries beginning nearly 20 years ago in 1996. Since our humble beginnings, we have become a major player in the tobacco industry, overseeing the entire process from the sourcing of raw tobacco leaves to the manufacturing of the finished product. With workforce made of up nearly 300 employees, originating from both foreign and domestic backgrounds, we are well established and able to meet any and every tobacco related need. 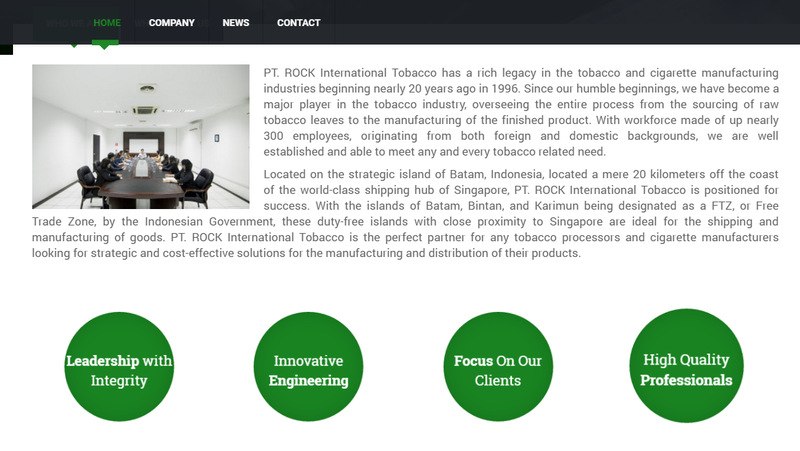 Located on the strategic island of Batam, Indonesia,located a mere 20 kilometers off the coast of the world-class shipping hub of Singapore, PT.ROCK International Tobacco is positioned for success. 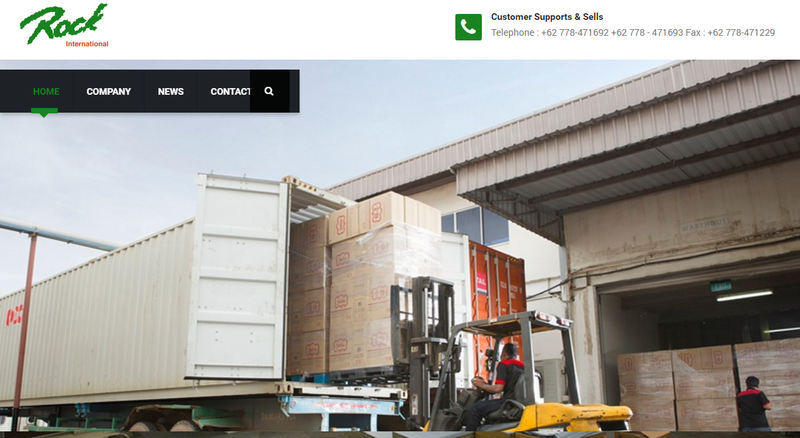 With the islands of Batam, Bintan, and Karimun being designated as a FTZ, or Free Trade Zone, by the Indonesian Government, these duty-free islands with close proximity to Singapore are ideal for the shipping and manufacturing of goods. PT. 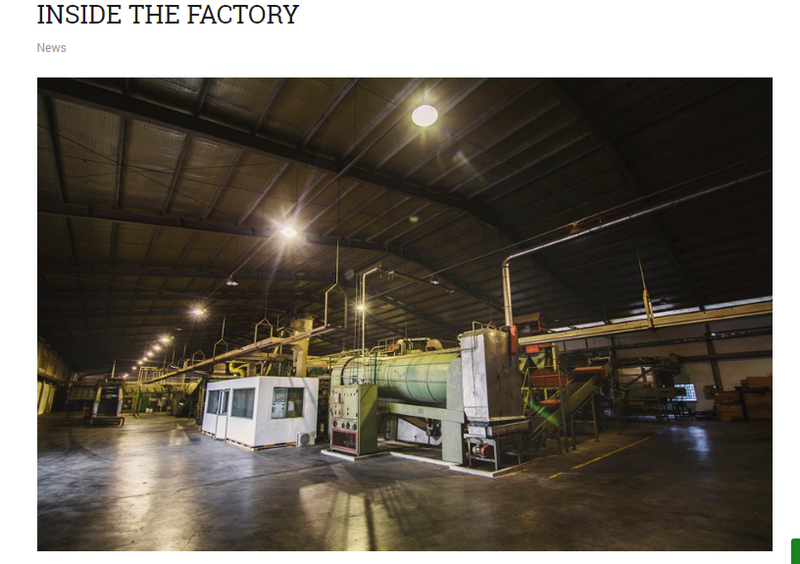 ROCK International Tobacco is the perfect partner for any tobacco processors and cigarette manufacturers looking for strategic and cost-effective solutions for the manufacturing and distribution of their products.